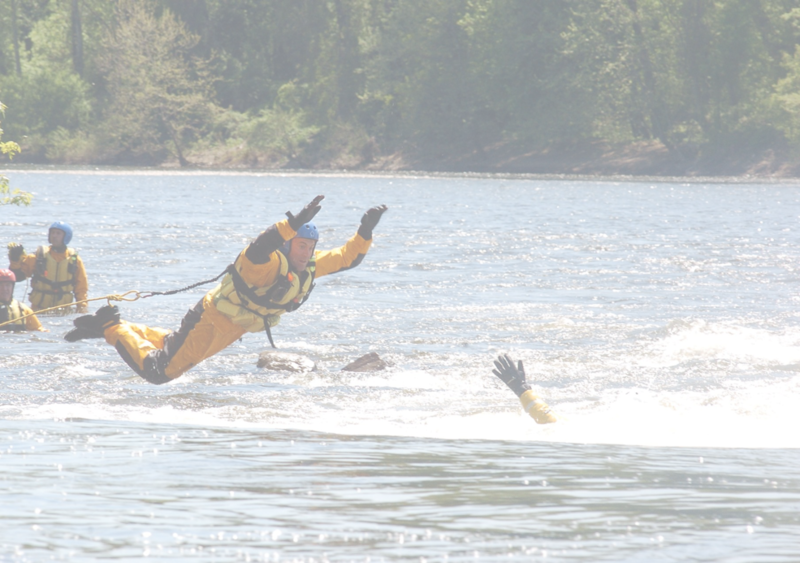 The emergency services are a hands-on vocation, and it takes a hands-on training program to really develop the skills needed by a safe and effective rescuer. Our emphasis on "learning by doing" is one of the things that separates the ERT training school from other training programs. Our students work with the tools of the trade, solving realistic training scenarios under real-life conditions. The guidance they receive from seasoned instructors gives them knowledge and skills that will stay with them and can be immediately applied on responses. ERT’s training programs offer Open Enrollment Courses taught year-round across the country, as well as Custom On-Site Courses that can be tailored to your specific needs and taught at your location.